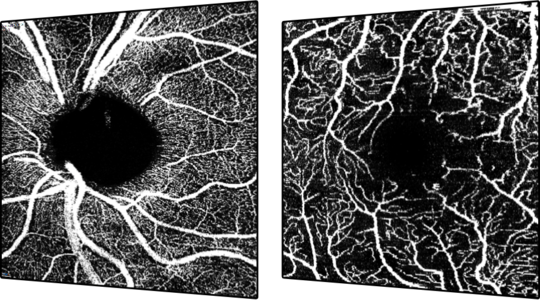 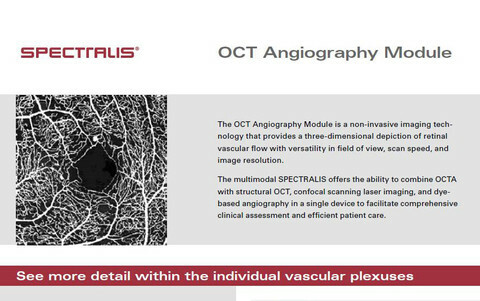 The OCT Angiography Module is a non-invasive imaging tech-nology that provides a three-dimensional depiction of retinal vascular flow with versatility in field of view, scan speed, and image resolution. 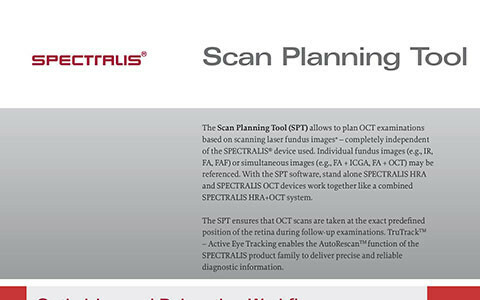 The Scan Planning Tool allows to plan OCT examinations based on scanning laser fundus images - completely independent of the SPECTRALIS device used. 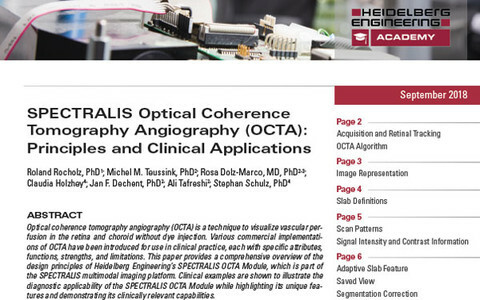 This paper provides a comprehensive overview of the design principles of Heidelberg Engineering’s SPECTRALIS OCTA Module, which is part of the SPECTRALIS multimodal imaging platform.